Kenya’s IDPs (Internally Displaced Persons) found themselves homeless as a result of violent ethnic clashes following the December 2007 presidential elections. They were mercilessly chased from their homes, burned off of their land, raped, beaten and witnessed horrific acts of violence. Nearly 1,500 of these Kenyans, primarily from the Rift Valley region, lost their lives and 650,000 found themselves living as refugees in their own country. 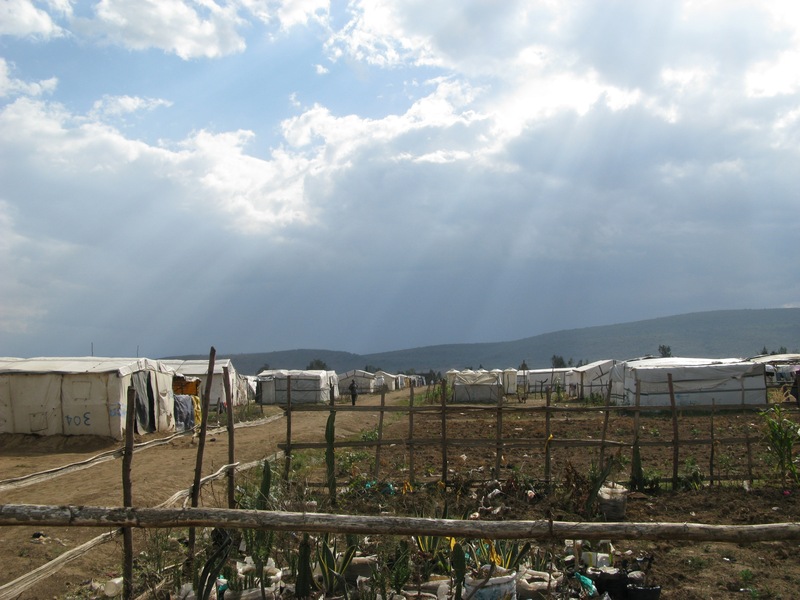 Aid agencies came into the country and provided refugee tents and small rations of food at Show Ground areas throughout the Rift Valley, but that only served as a bandaid on a very large problem. The IDP’s have had many challenges along the way, but are finally beginning to be resettled by the government and have started to rebuild their lives. VICDA is passionate about helping these people through various community projects including water projects, agriculture and farming projects, medical centers and schools. Pipeline IDP Camp – VICDA has assisted in the construction of a dispensary, the fundraising for houses and micro loans f or small business at Pipeline. Current challenges at Pipeline include sanitation and the need for more homes. So far, 63 homes have been built but some 800 families still live in refugee tents that are long expired. Kikopey IDP Camp – VICDA has constructed a school house at Kikopey, hosted a medical camp and provided micro loans for small businesses. 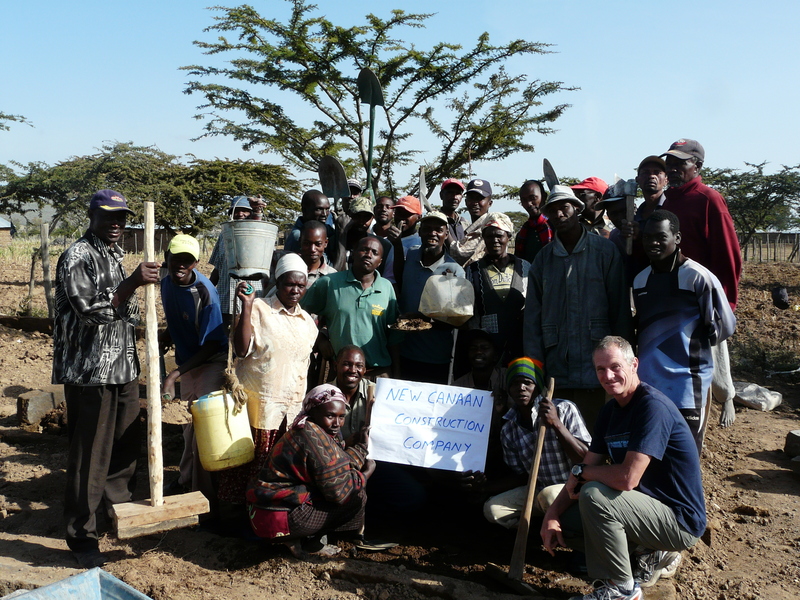 Due to the arid climate at Kikopey, the main challenge for the residents is water, especially during the dry seasons. GIWA Farm IDP Camp – Members of GIWA have been resettled by the government at have really begun to look forward. VICDA has assisted by constructing a large primary school for the 700 kids at the camp and they have started construction of a large medical facility. Continuing challenges for GIWA include access to water and sanitation. 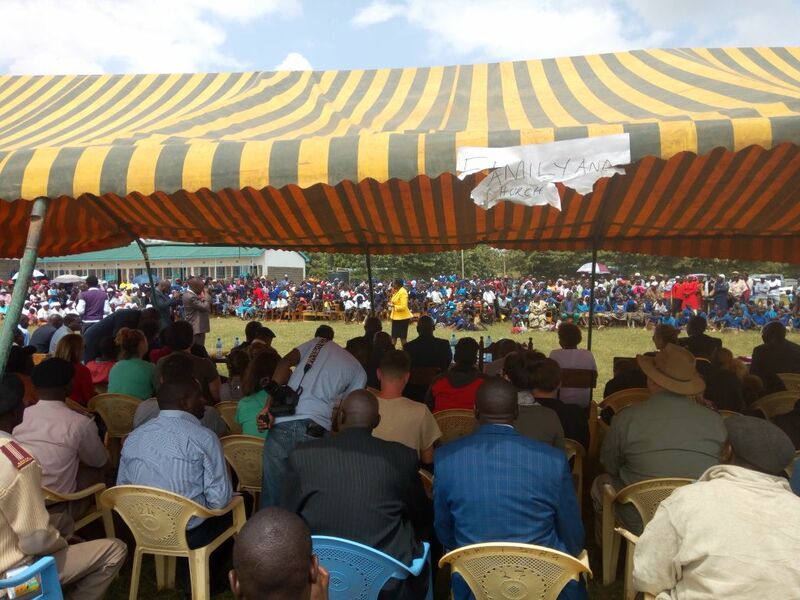 We chose GVN and the IDP program in Kenya because they were seeking mature aged people. The volunteers who started the medical assistance, Danni and Anne, inspired us, and then the support we had from the Pipeline community, the local Nakuru community and the friends and family from home who pledged money to assist. 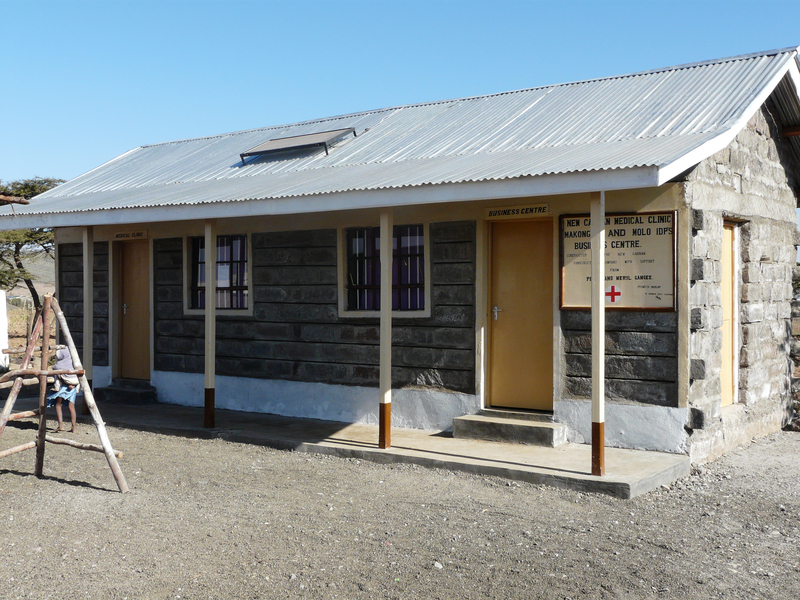 The initial clinic and business centre building was constructed by the IDP community in a period of about 4 weeks – from conception to commission – an incredible effort given the conditions. A community owned and supported “solid” structure in the midst of their uncertainty that provide immediate and ongoing benefit was the goal. We also wanted to provide something that could be “built on” by future volunteers.